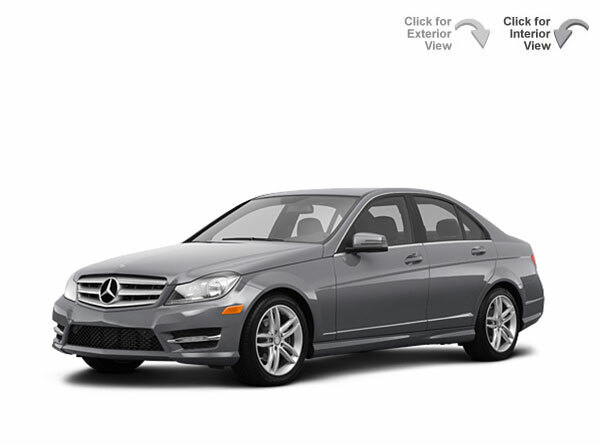 Hertz is proud to offer Mercedes-Benz C-Class Rental Cars. 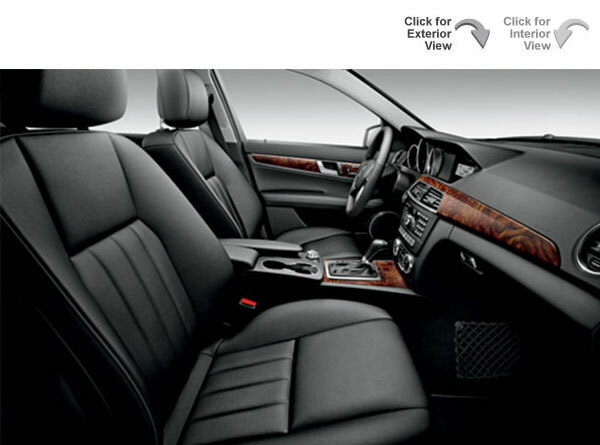 This luxury car provides world-class features and design in a compact athletic package. This stylish vehicle is available at most major airports including LAX, JFK, and Orlando International Airport and at select neighborhood rent a car locations across the country. This Mercedes-Benz sedan is part of the Hertz Prestige Collection.